It’s in my best interest to make everything pixel perfect because every pixel can make a difference. I recently tested an email where everything seemed spotless until I did some further testing on Outlook 2007/10/13. 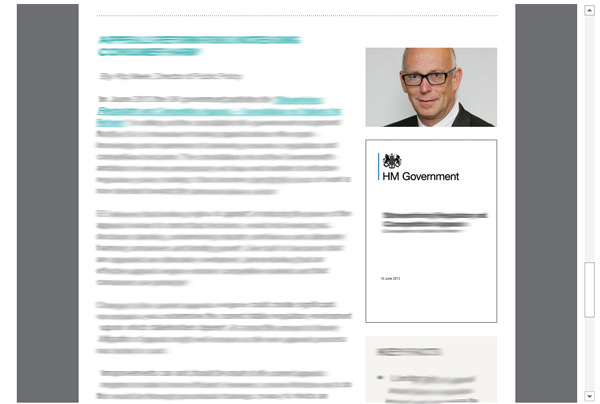 It appeared that a pixel was cropped off the top of every image within the email. In hindsight, no one can truly spot such a tiny flaw or bother too much about it unless it clearly affected the design and in this case, it did. 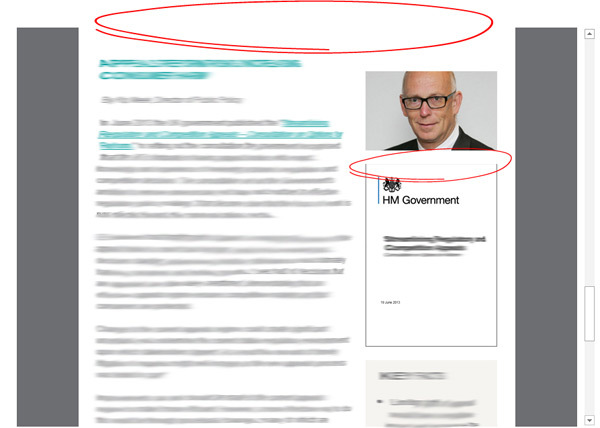 Fortunately enough, there were lines or article separators with a height of 1 pixel in the email so it was easy to spot! Example from Outlook 2013 (same issue occurs in outlook 07 and 10).